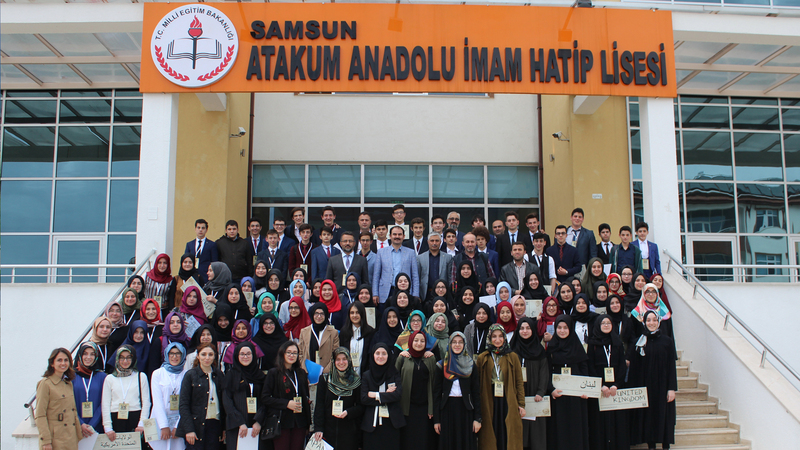 Atakum Anatolian Imam Hatip High School, was established in 2011, became a Project school in 2014 with an Arabic preparatory class and started educating the students with great enthusiasm and desire to make them students who are aware of their responsibilities as humans and as Muslims. 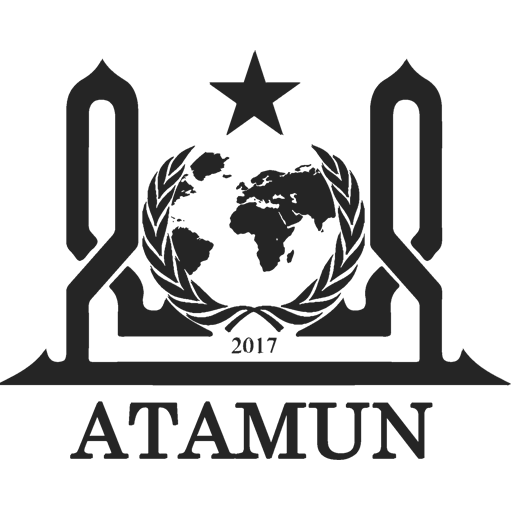 In 2015, it incorporated an English preparatory class into its structure and became first and the only project school with both English and Arabic preparatory classes. 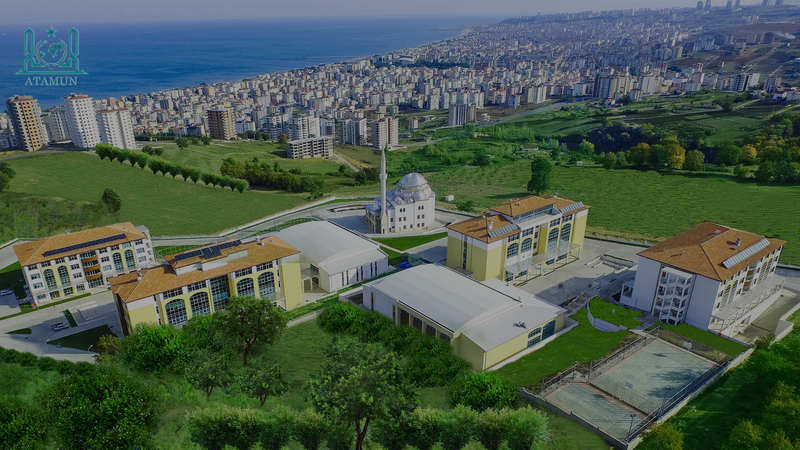 Ever since then, Atakum Anatolian Imam Hatip started giving a quality language education practically and academically with the belief that our country needs people who can work towards a solution to world problems with the view of our moral and Islamic values. Based upon this mission, Atakum Anatolian Imam Hatip founded ATAMUN Club in 2016 and started participating in MUN Conferences. Working hard and accomplishing great things in a short time, ATAMUN Club organised its own MUN Conference for the first time within its boundaries in 2017 and now it has the honour of organising a national ATAMUN Conference this year.